2010, photo, Lomo LC-A+RL camera, scanned black and white film negative something or other (I have misplaced my detailed notes). 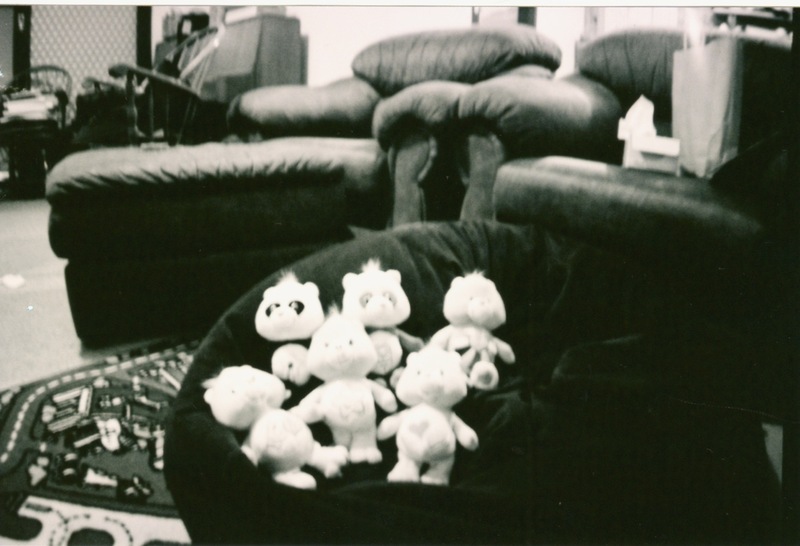 Care Bears toys, piled on a corduroy beanbag. A beautiful sight. 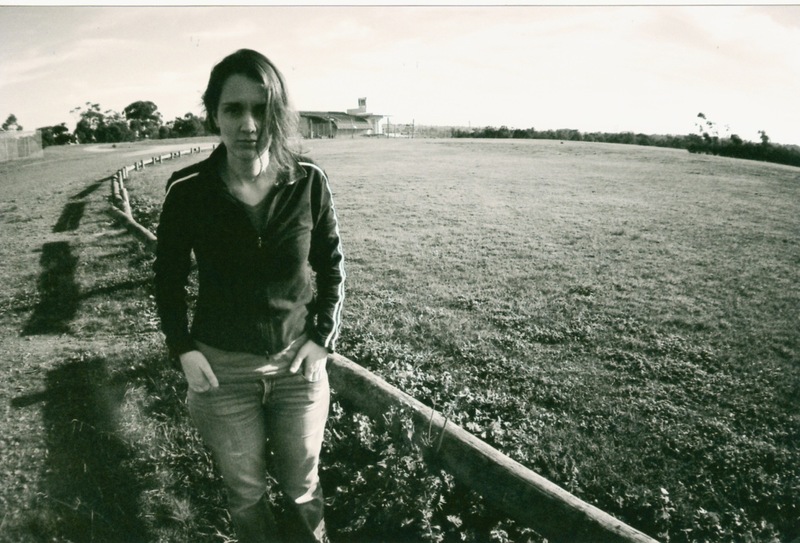 Lomography – more fun than photography, if you ask me! 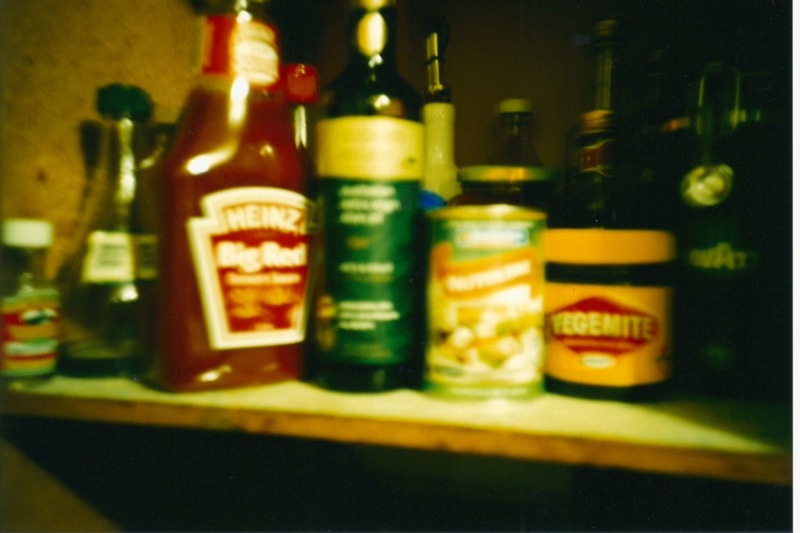 A view of my pantry featuring, from left: vanilla extract, vinegar, Heinz tomato sauce, Australian extra virgin olive oil, Sanitarium Nutolene (peanut based protein stuff for vegetarians), Vegemite… Ah Vegemite. If you’re still wondering what on Earth lomography is, go to http://www.lomography.com/. It’s a lot of fun. 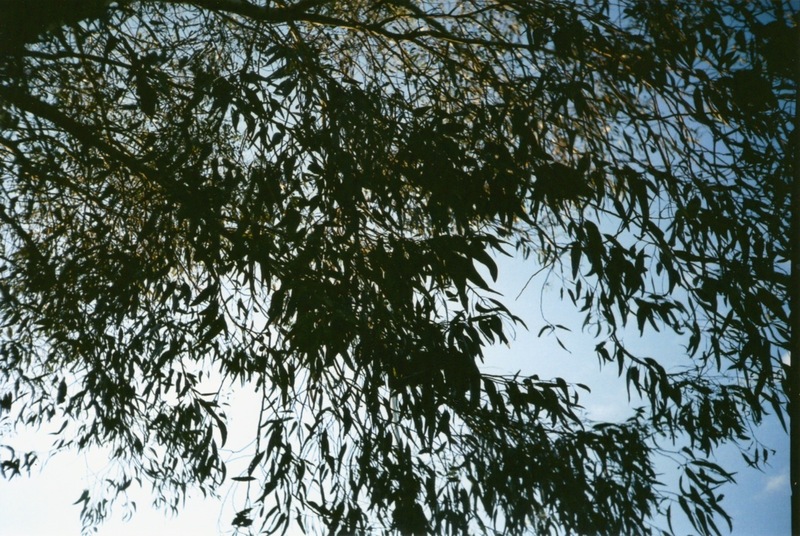 I shoot using a Lomo L-CA+RL, with 35 mm film.